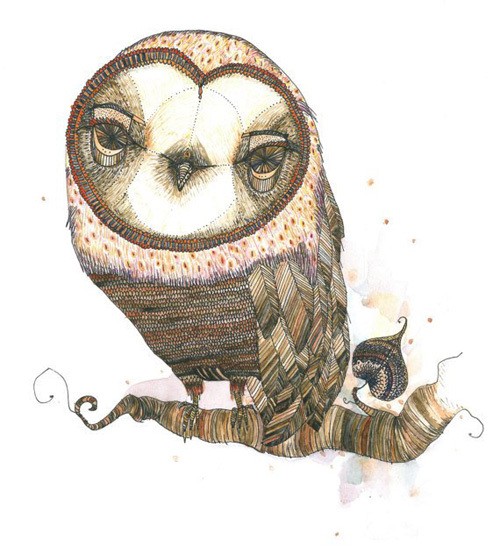 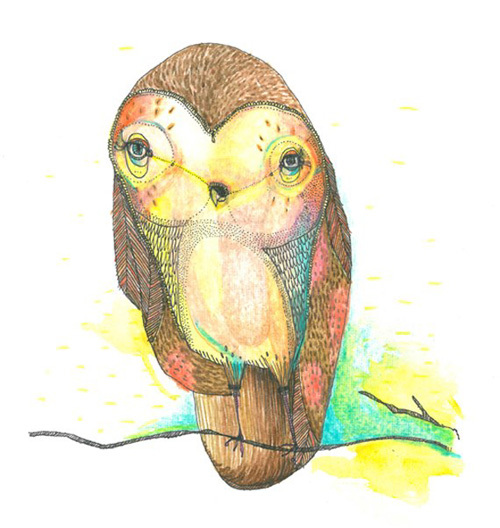 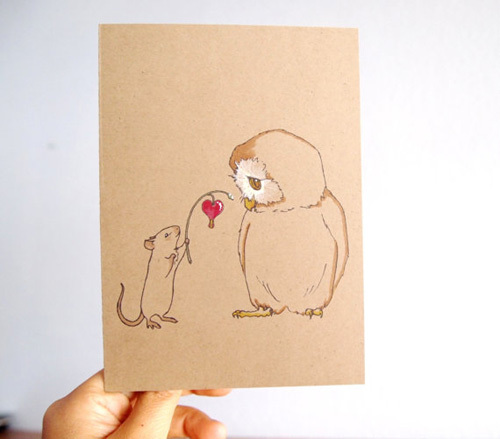 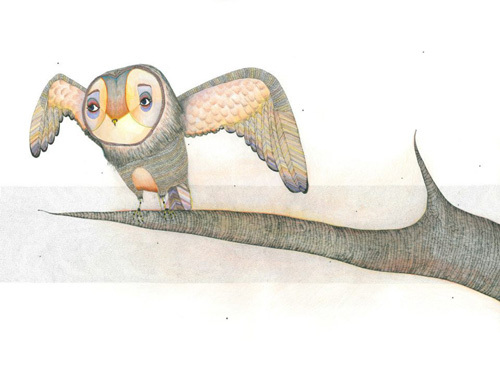 I shall end this week with these beautiful owl illustrations by Australia based graphic designer Natalie Martin. 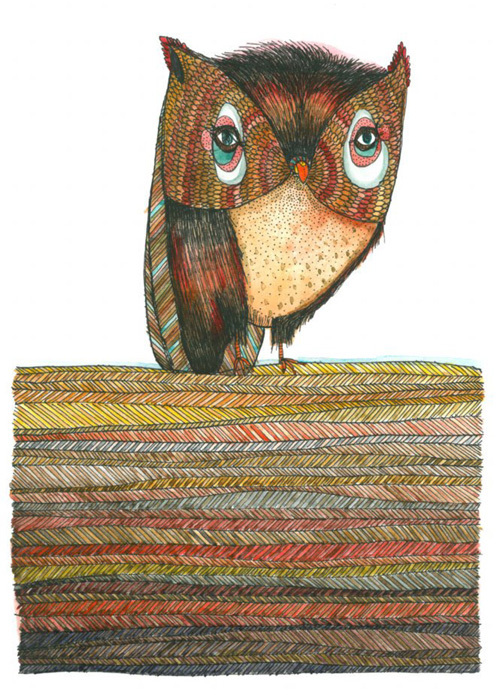 I am absolutely intrigued by the patterns formed with lines and intricacy in her artwork. 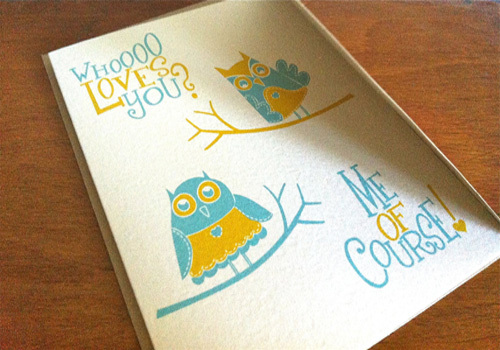 Each of her prints is signed and numbered. 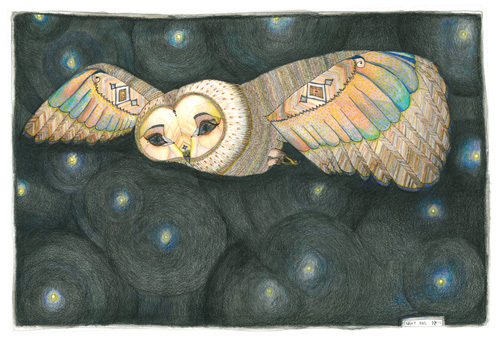 Find her limited edition prints in her online store. 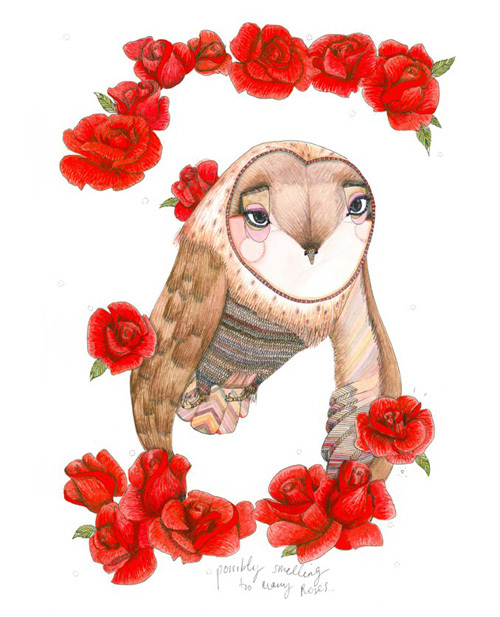 Have a lovely weekend and see you back on Monday. 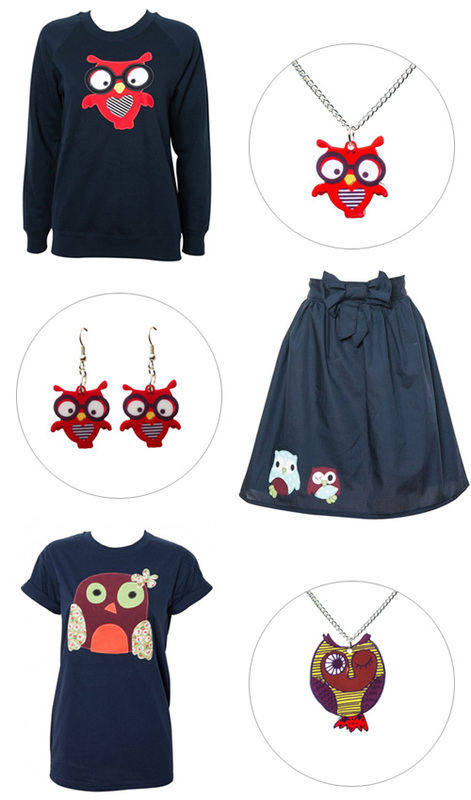 Not For Ponies is a UK based pop-inspired brand that offers quirky t-shirts, sweaters and accessories that are handmade in their Manchester based studio. 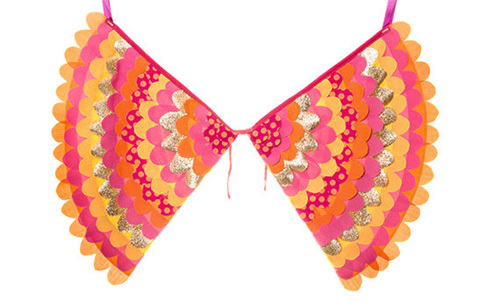 I have picked out few of my favorite items for the post, to view the entire collection go to their website. 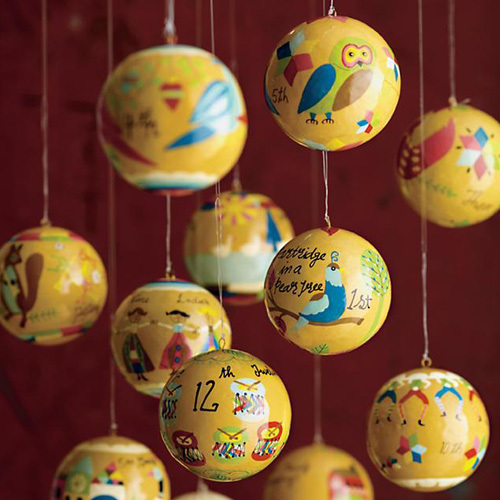 They do ship everywhere in the world. 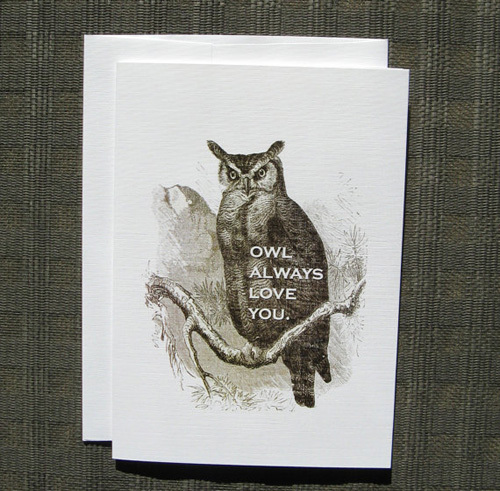 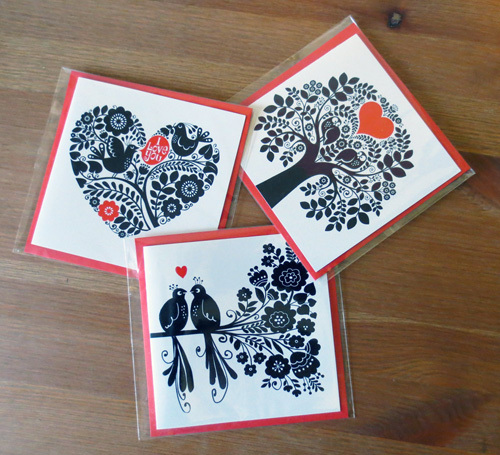 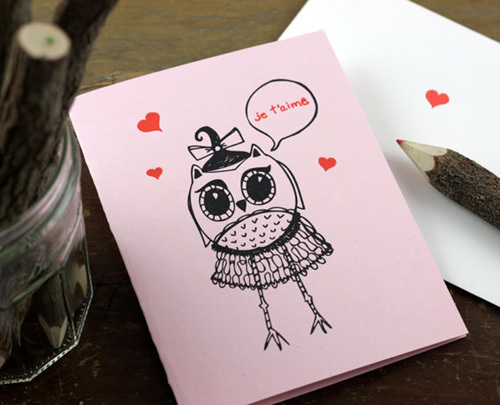 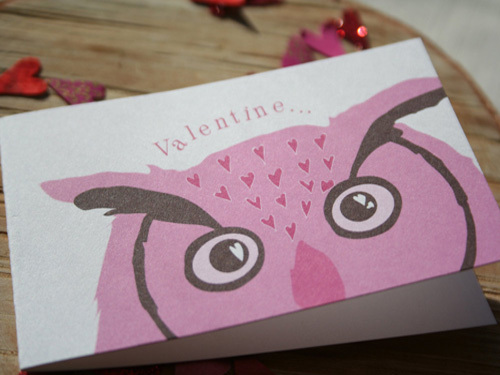 There are so many Valentine's Day printables designed by talented people and generously shared online for free download, like this cute 'Owl Love Collection' by Floating Lemons. 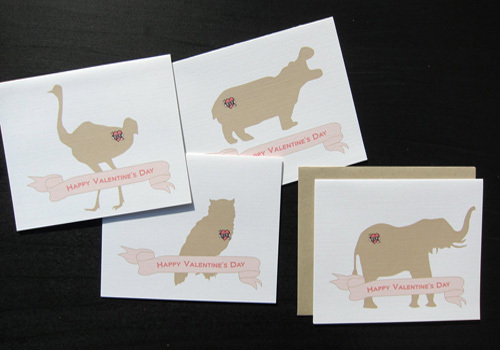 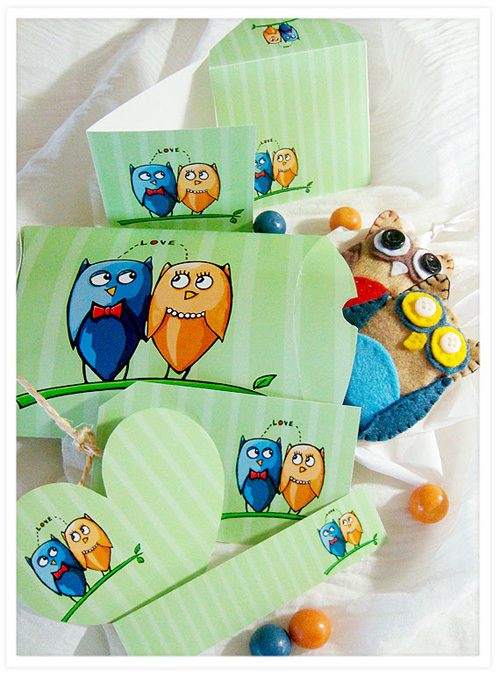 The set includes a template to make a pillow box, a card, a matching envelope and gift tags. 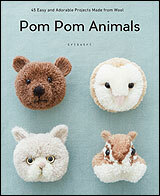 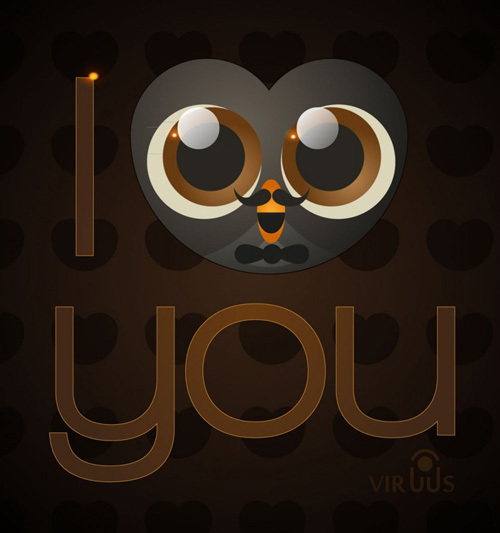 Download this and also check out the Dotty Heart collection here. 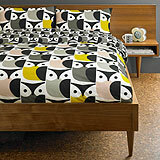 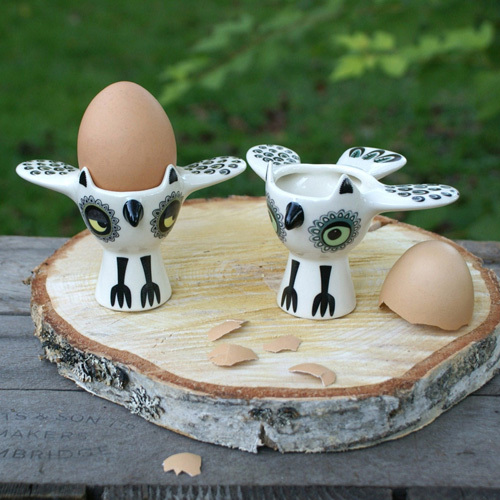 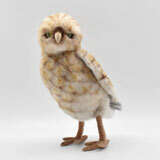 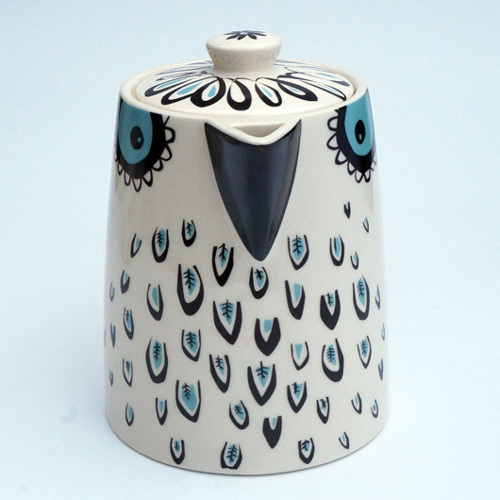 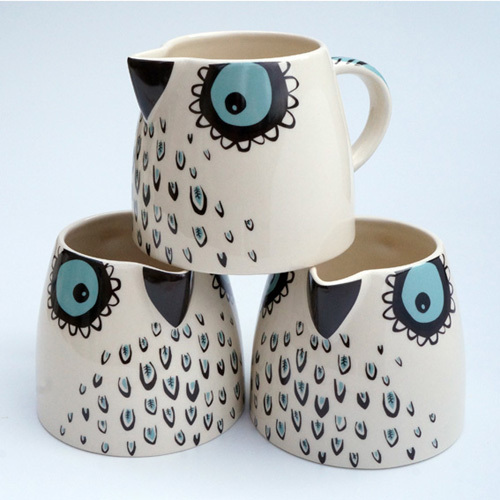 New owl tableware range designed by Hannah Turner. 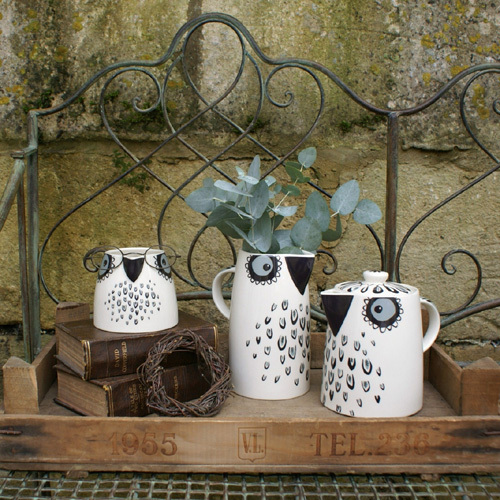 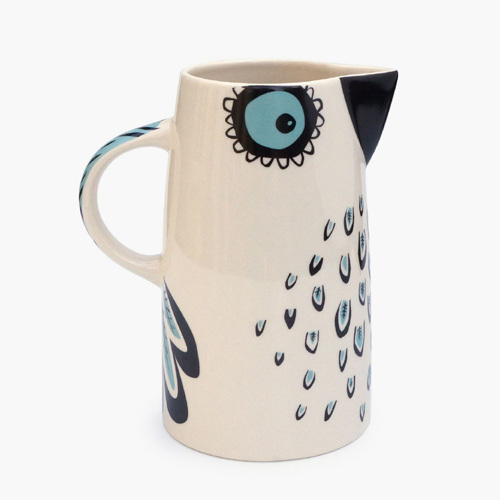 The range includes ceramic owl teapot, owl jug, owl creamer jug and owl egg cup. 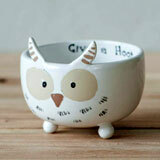 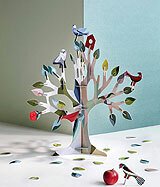 Each of the items is sure to add a little whimsy to your breakfast table or to host a stylish tea party. 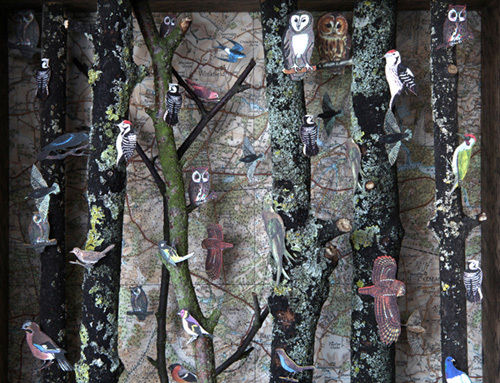 I have blogged about her work previously here. 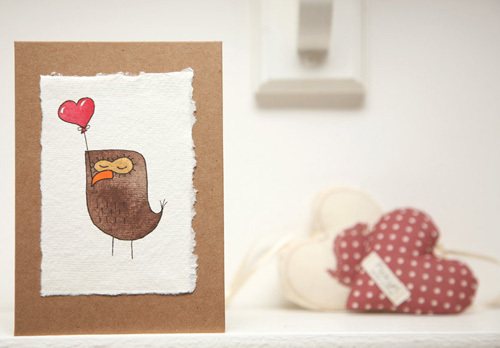 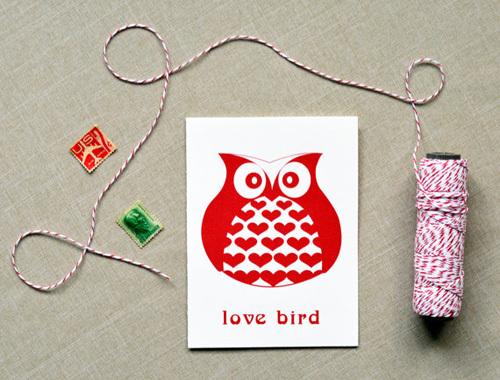 Why not show your love through a handmade gift this Valentine's day? 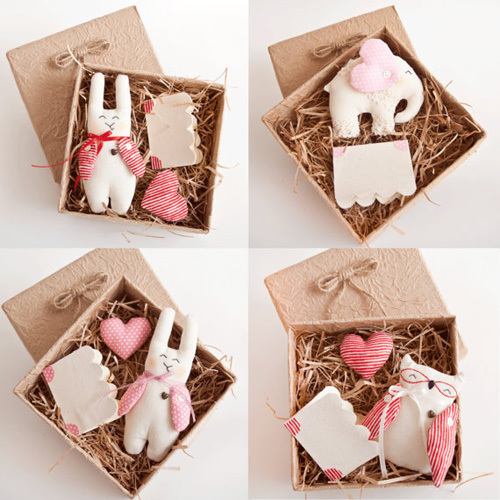 Each of these guys is hand-stitched with love and care by Julia herself, and comes in a beautiful box with a heart and a card to write a little note. 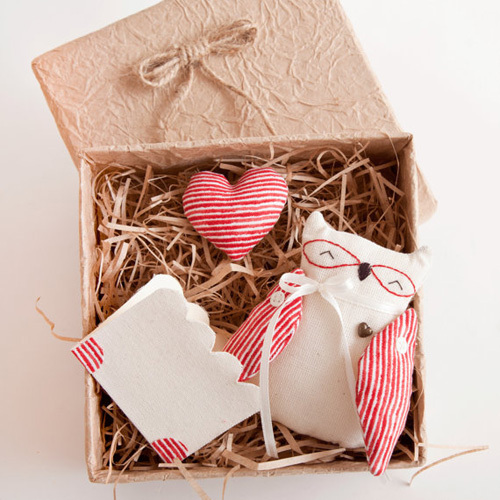 To receive your order in time, read more shipping details here. 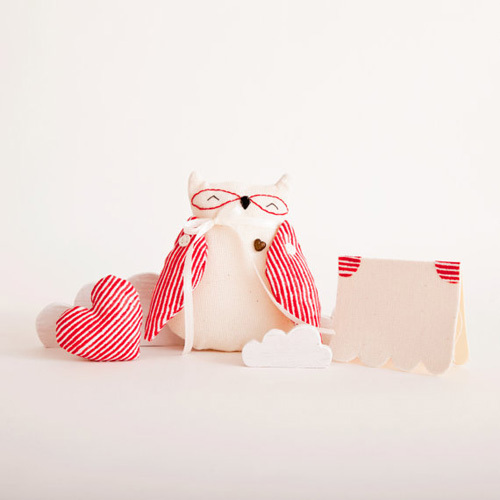 And yes, she does ship internationally! 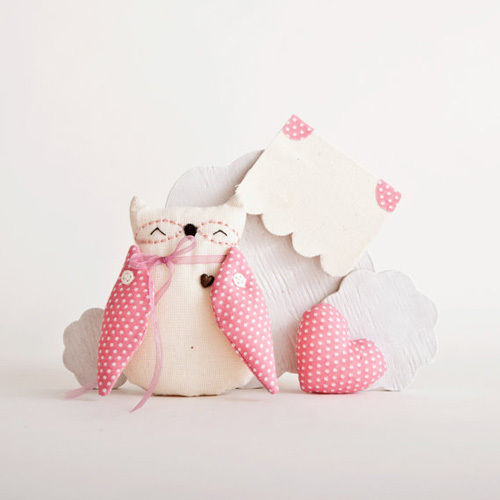 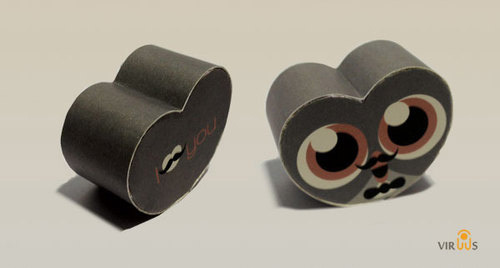 Remember this post about the cute 'I Love You' paper toy? 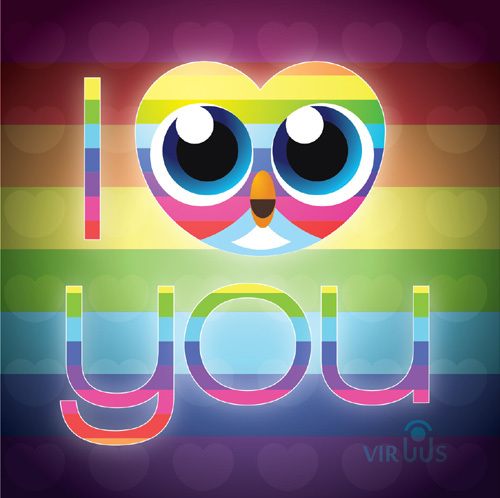 While I was browsing online for valentine's day crafts the other day, I came across these two new designs - 'I Owl You Rainbow' and 'I Owl You Moustache' that are perfect for a small valentine's day gift to someone special in your life. 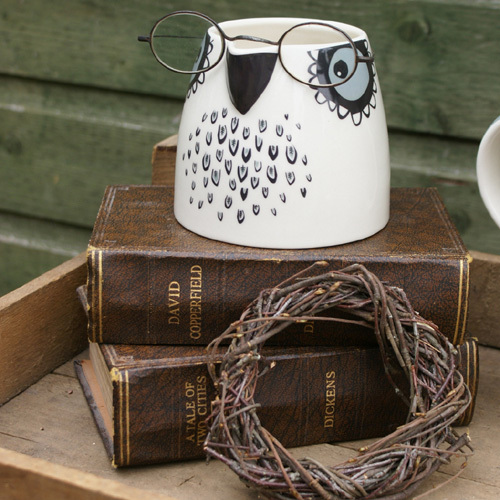 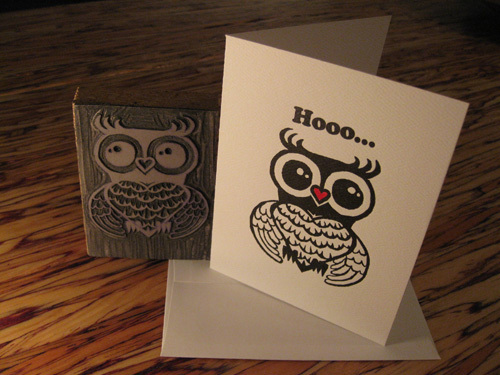 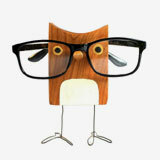 The owl with moustache box is great for father's day too, bookmark it now for later! 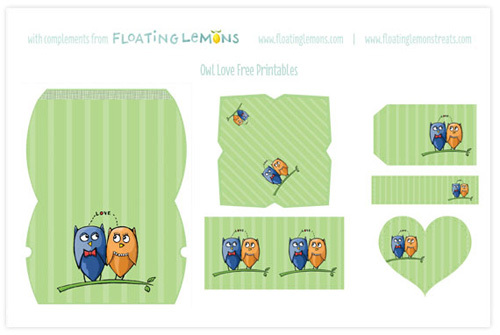 The template is available in 10 different colors and are available for free download to make your own box, find them all here. 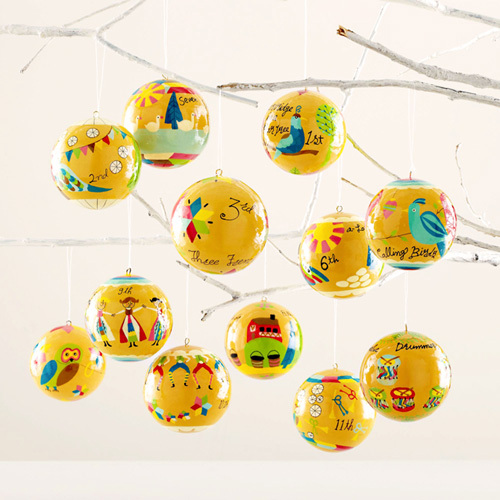 I know it's a little to late for me to be posting about holiday ornaments but these hand-painted ornaments are so gorgeous that I couldn't resist myself from sharing them with you all. 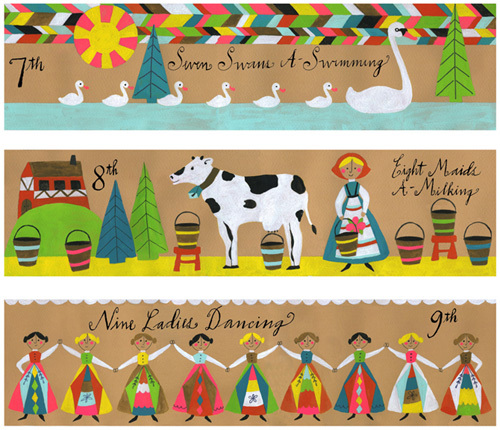 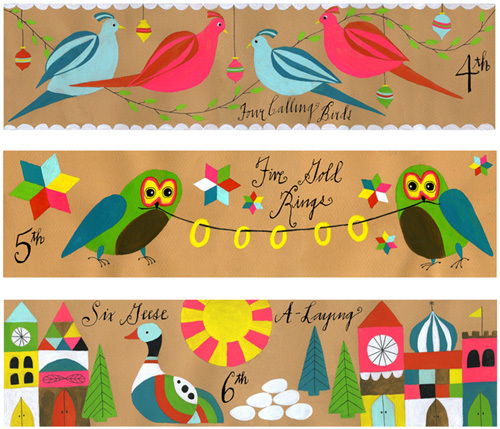 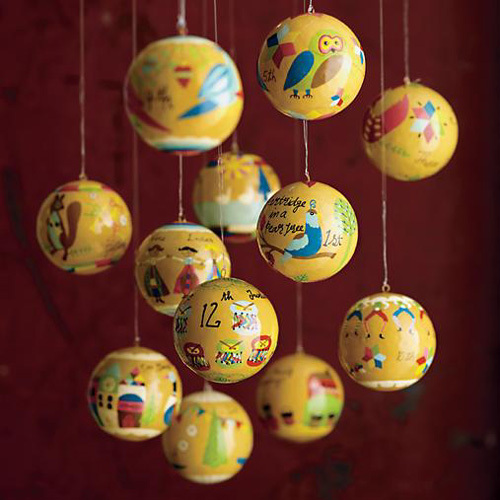 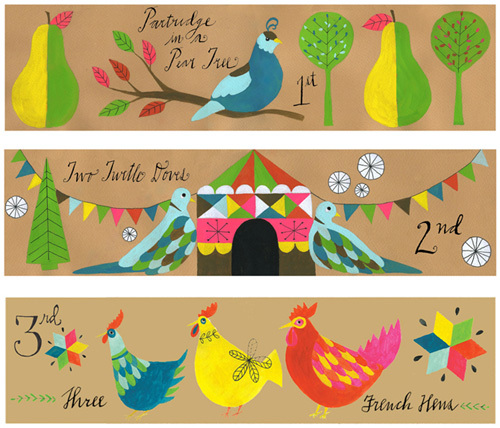 Lisa Congdon designed these 12 beautiful designs for The Land of Nod based on the 12 days of Christmas. 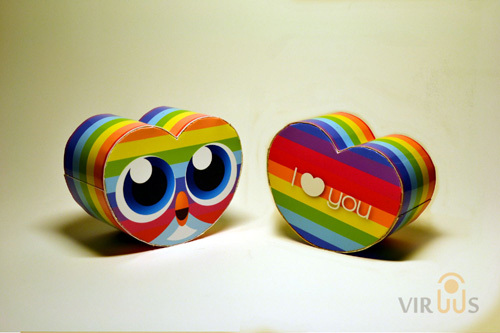 Too bad, I couldn't get my hands on them while they were still available but they are still some serious eye candy. 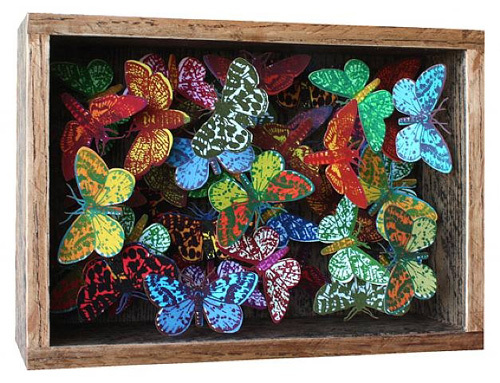 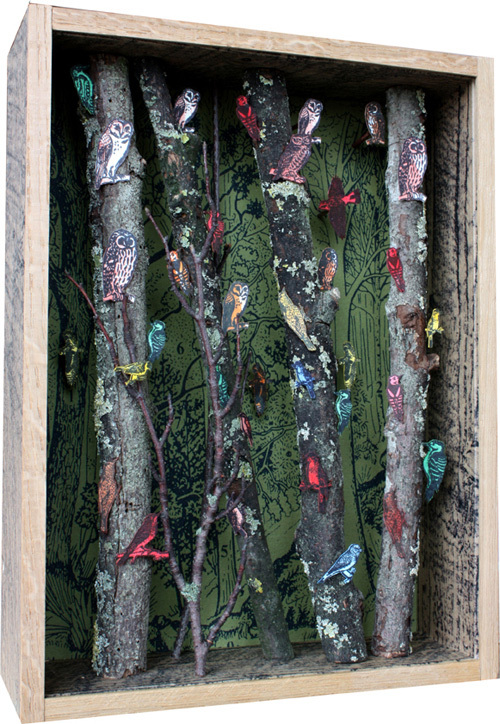 You can read Lisa's wonderful interview and find out more about her work here. 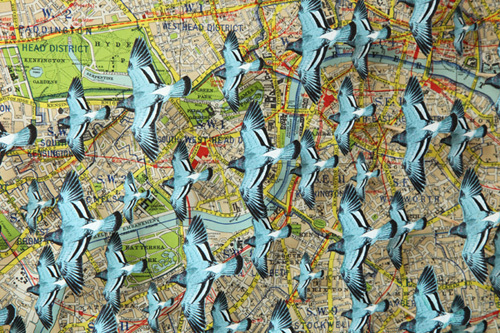 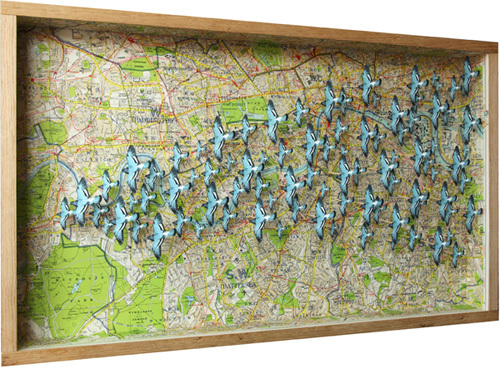 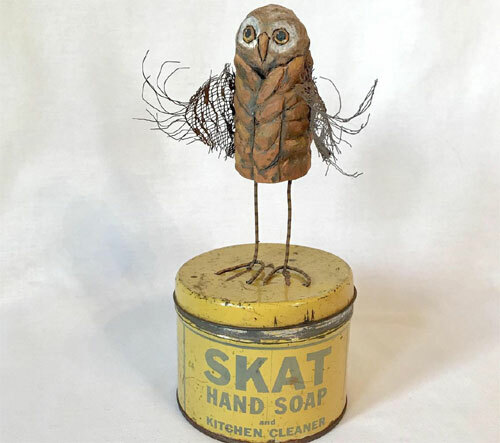 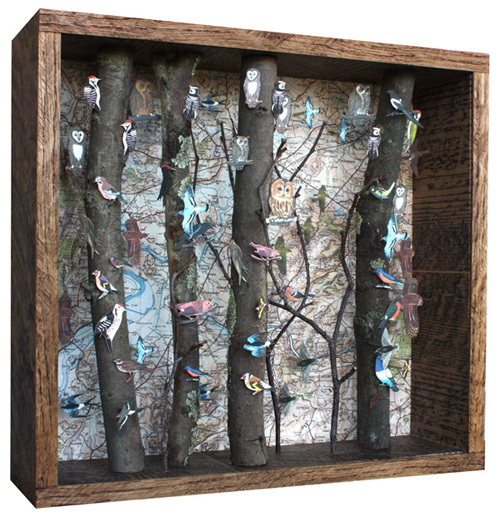 Brighton based artist and printmaker John Dilnot makes these amazing shadow boxes using clipped illustrations of birds, antique maps, found objects and twigs creating intricate and intriguing worlds withing wooden boxes. 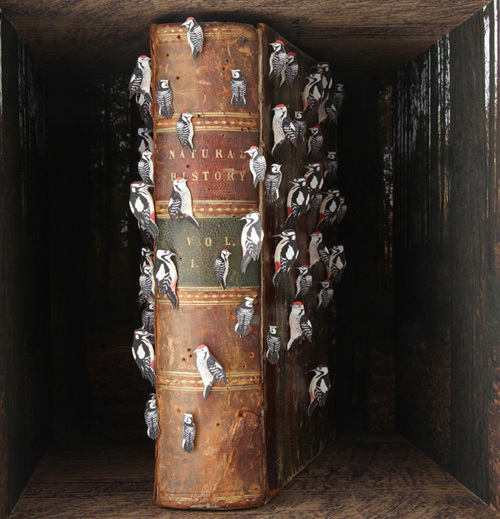 Everytime I look at his work, I discover something new. 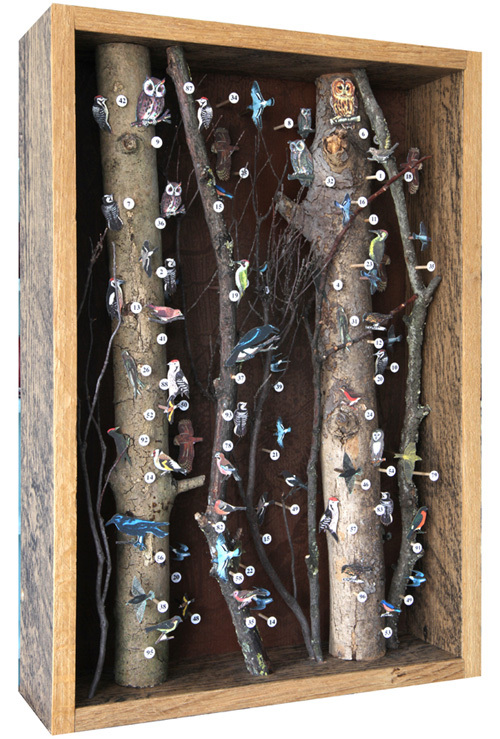 It's fascinating how much detail each of his piece has. 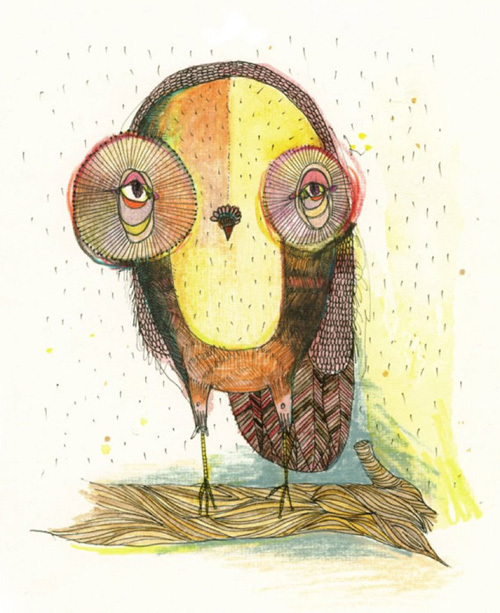 You can find his available work here. 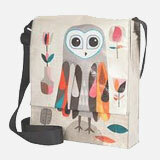 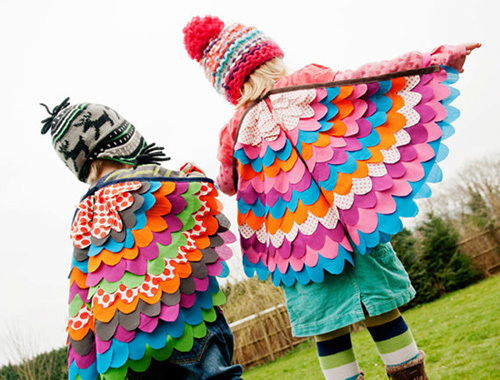 Big Bird’s Boutique’s Wings is a company based out of England that offers fresh and modern accessories for kids. 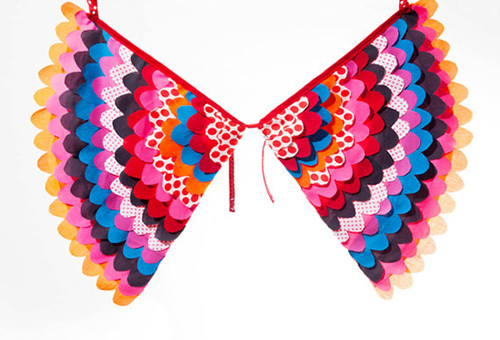 I love the use of vibrant colors, gold fabric and lovely patterns in these gorgeous owl wings that are designed and handmade by Anna. 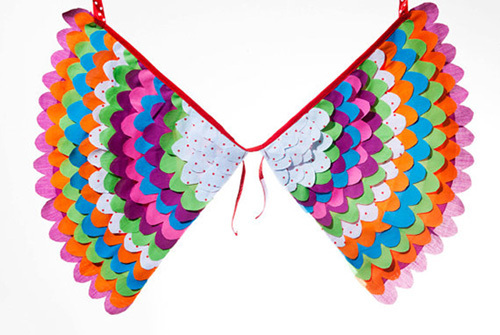 These dress-up wings are perfect for Halloween, costume party or to turn your little one into a flying bird, or maybe a fairy. 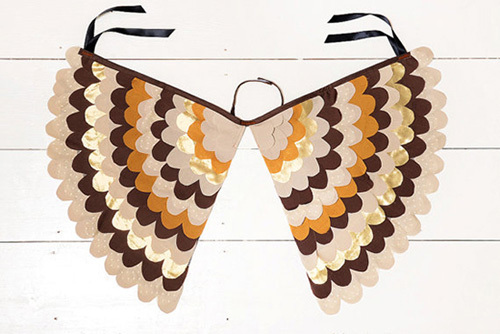 These wings are available in 3 sizes and several colorways. 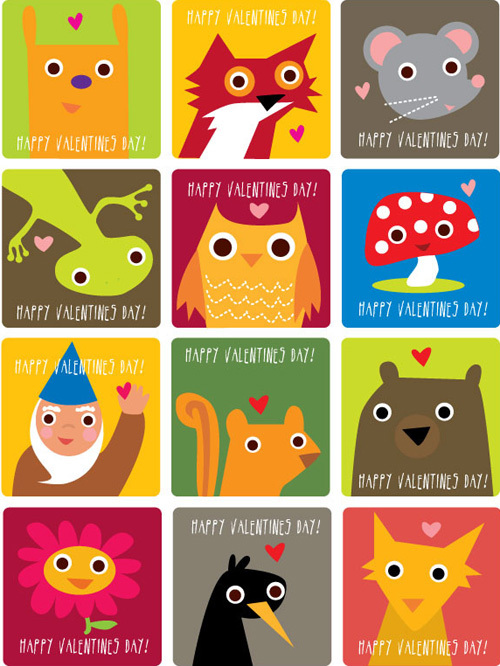 Check them all here.